Mountains and National parks of northern Vietnam are suitable for trekking. Beautiful sceneries – mountains, rivers, hills, caves, waterfalls, villages and ethnic minorities, nature. 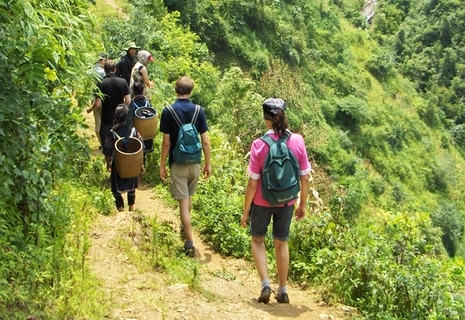 Almost everything you will see when you go into the some of favorite areas for trekking in northern Vietnam. 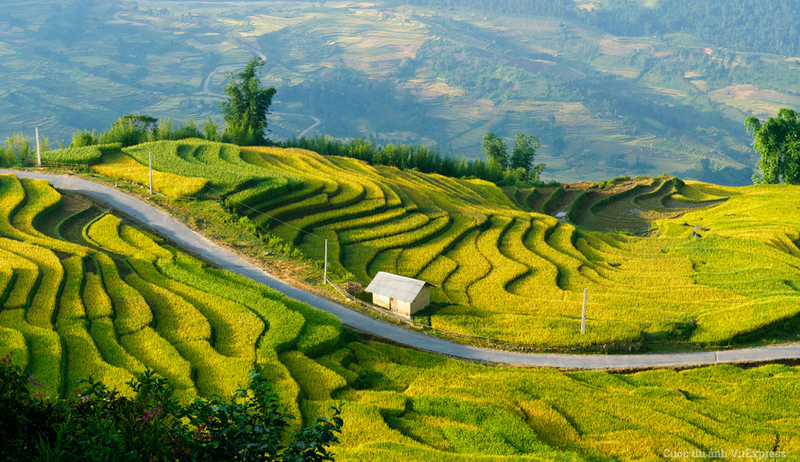 The area with the most beautiful treks is located near the Chinese border in the north (Sapa, Ha Giang, Cao Bang). In northern Vietnam, you can trek almost everywhere where are a mountains. When you want to go on the difficult trails, it is recommended to hire a local guide. The Best weather for trekking is in the months from October to March (dry season). However, be aware that the weather can change rapidly in these months anywhere (hot, rain, sometimes the snow in the mountains). It is not recommended to hike in the hot and rainy season.